At Connected Vehicles, we understand that data on it’s own is not enough. That is why we offer measureable and actionable data that you can use to protect your fleet and to ensure your commercial drivers’ safety. Meaningful insights you can count on! You get advanced insight into your drivers’ on-road activities to help you alter behavior, take corrective action, and potentially prevent accidents, before they happen. 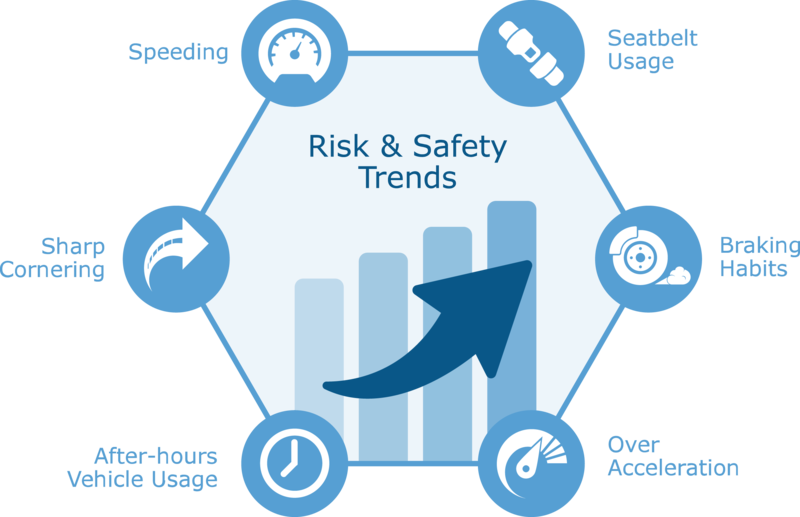 Assign risk and safety scores to individual drivers based on factors such as speeding, seatbelt usage, braking habits, degree of corner turn, acceleration, and after-hours vehicle usage. Easily reconstruct accidents and transfer recorded event data in real-time, with Connected Vehicles. Actionable data to help you alter behavior, take corrective action, and potentially prevent accidents. Driver Safety Report feature summarizes default data such as speeding, idling, distance and trips, and it can be easily enhanced by adding fleet safety rules such as reversing when leaving, speeding over the limit, driving aggressively and many more. Compare driving speed with the posted road speed for local city driving, highway driving, or within specific zones. You can view your report to see weekly or monthly driving trends. You can use this report to see all of the changes occurring within your fleet based on vehicle groups or specific drivers and develop benchmarks for your organization. Advance Your Driver and Fleet Safety One Word at a Time! 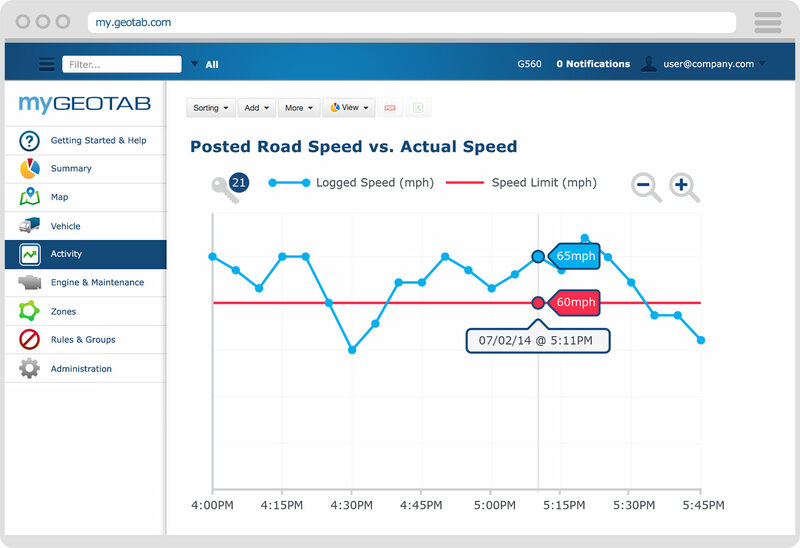 Connected Vehicles offers Geotab GO TALK add-on. 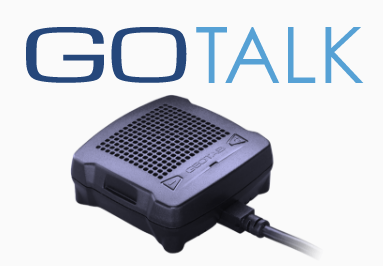 GO TALK enhances driver and fleet safety by providing spoken word alerts to drivers while on the road in real-time. We make it easy to improve driver behavior with this audible coaching so you can better manage your fleet.